Offerbook — Mobers.ORG — Your Daily Source For Mobile FUN! 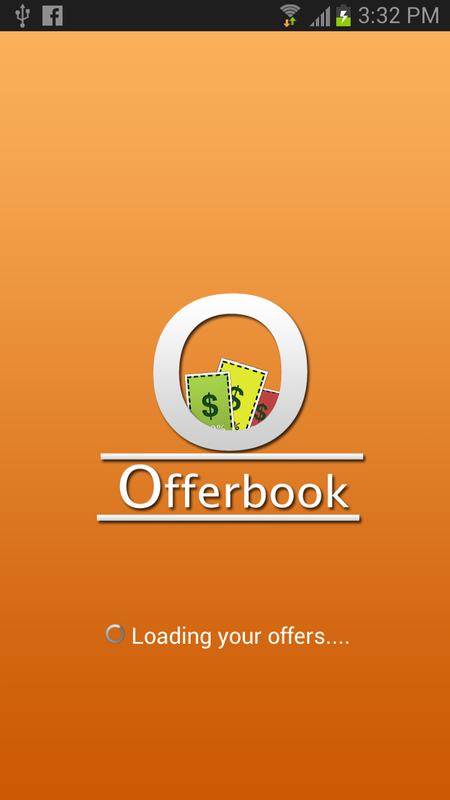 Introducing OfferBook, the smart and simple way to keep track of Facebook Offers from your Android device! 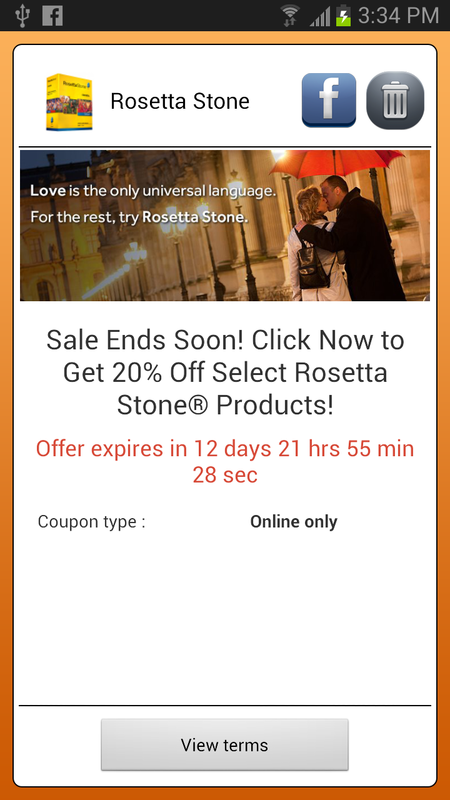 We created this free app as a result of our frustration - we realised there wasn't any app out there to view your Facebook claimed offers… so we created our own. We consolidate all of your facebooks offers into one simple, elegant application for Android. 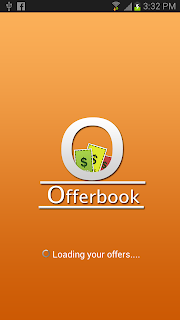 OfferBook is designed to be fast and available within a few taps, just open the app, pick your offer and redeem… it's really that simple. 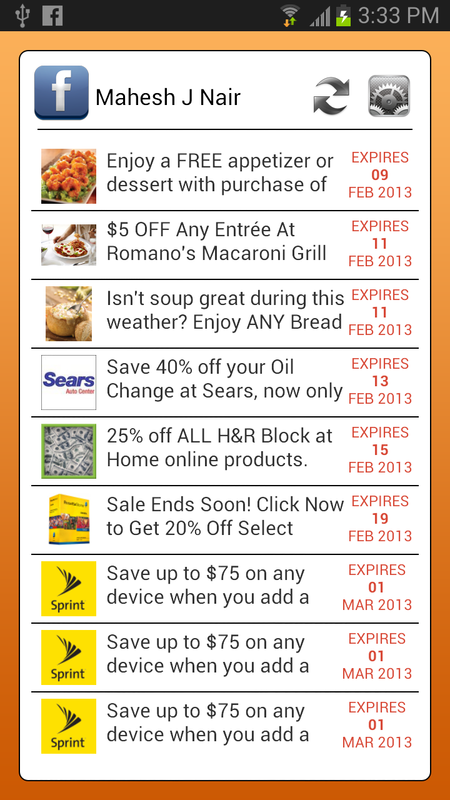 Online offers can be redeemed directly from within OfferBook! 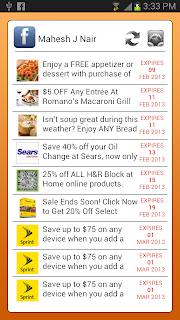 Our app even allows you to sort your offers by expiration date or recently claimed, giving you a birds eye view of your current and active offers.